High quality glass fibre reinforced helically wound epoxy rod giving good adhesion properties for the outer polyethylene coating. 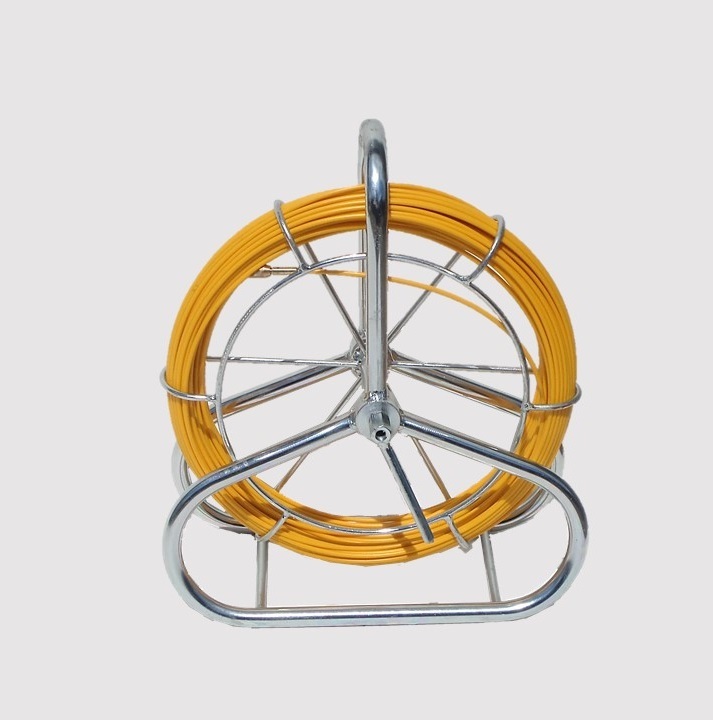 This construction gives excellent bending elasticity and is an ideal and fast way of installing draw ropes, winch ropes and lightweight cables into ducts, ready for cable pulling operations. 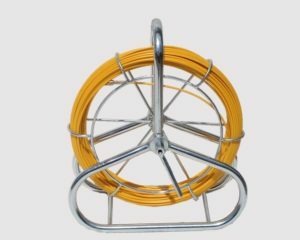 A full range of accessories are also available, please see Conduit Rod Accessories for more details.